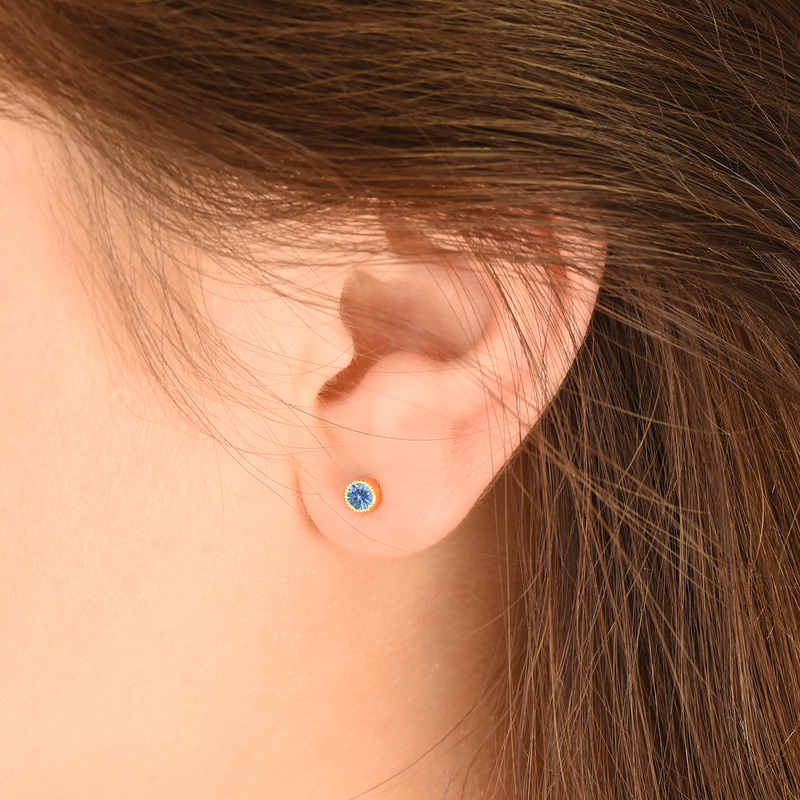 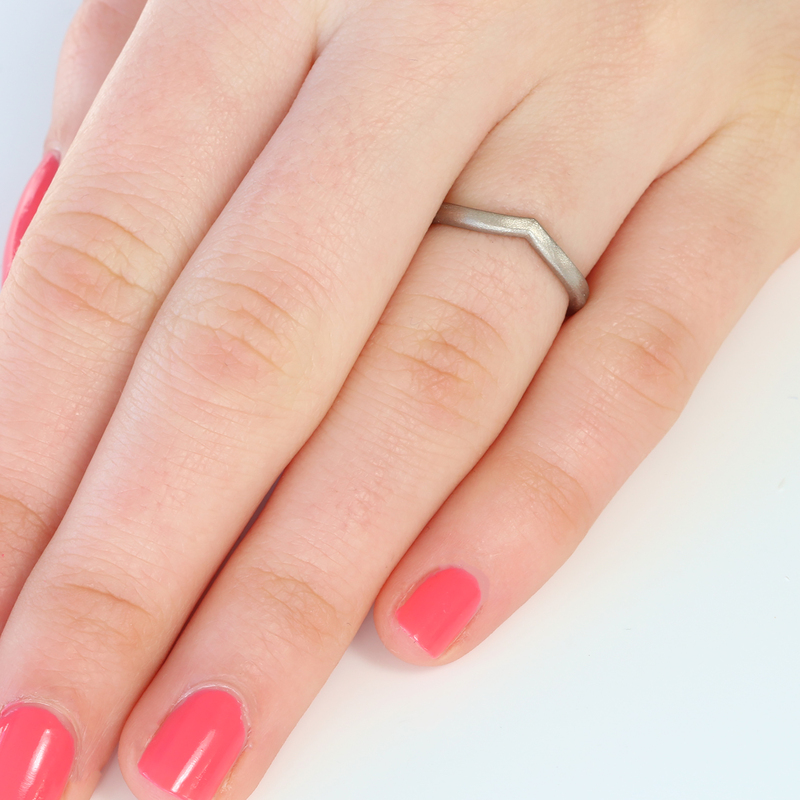 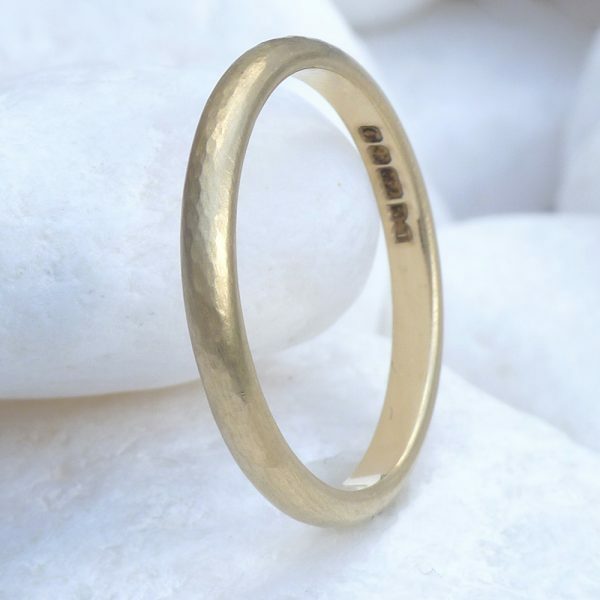 Ethical designer jewellery, designed and made exclusively by Lilia Nash. 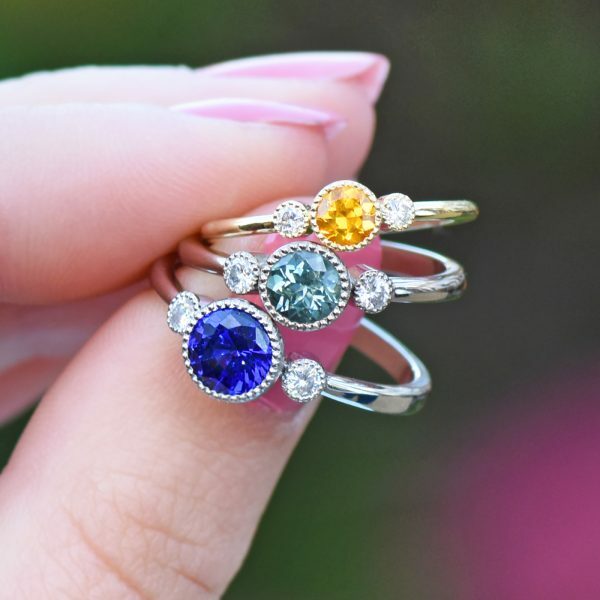 These unique earrings, rings, necklaces and bracelets were designed and made in England at Lilia’s jewellery studio in Lechlade, Gloucestershire. 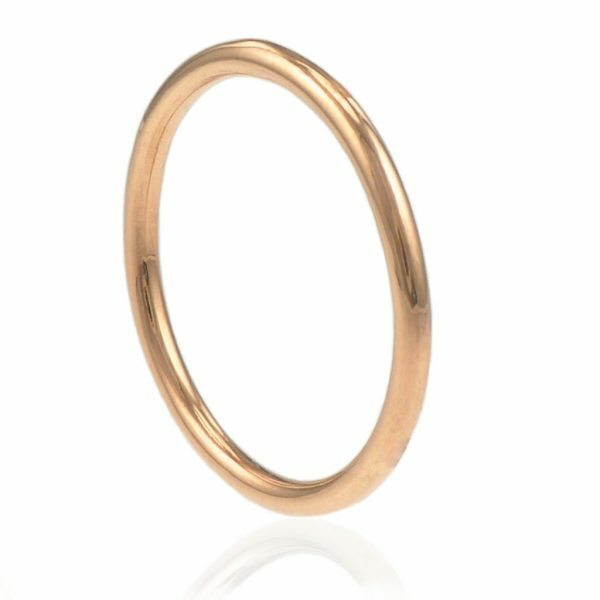 Looking for something unique or want to adapt a design? 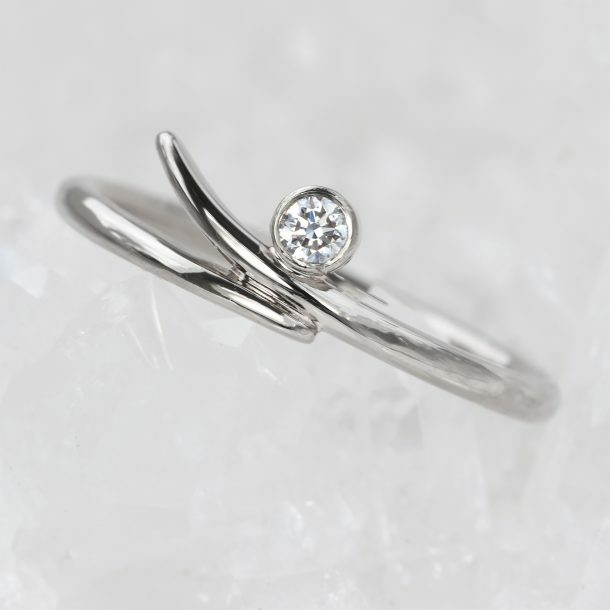 Contact us about our bespoke jewellery design service. 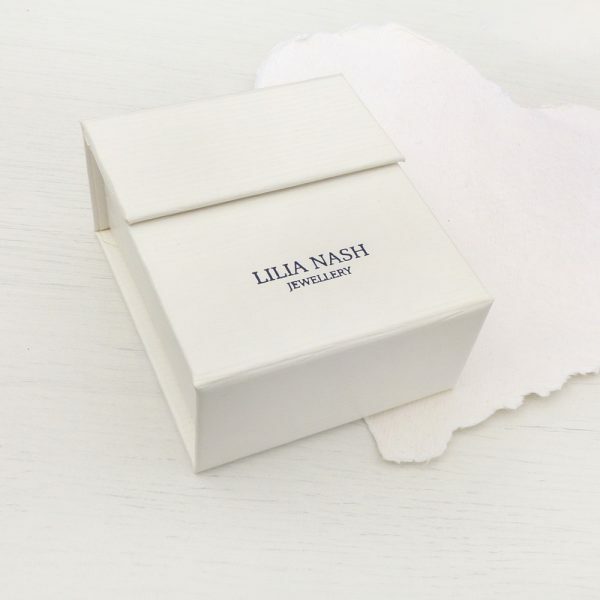 The full range of Lilia Nash ethical jewellery in one place. 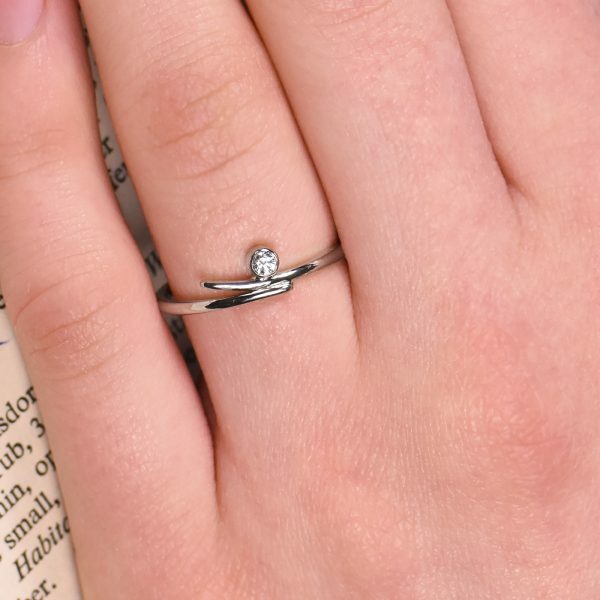 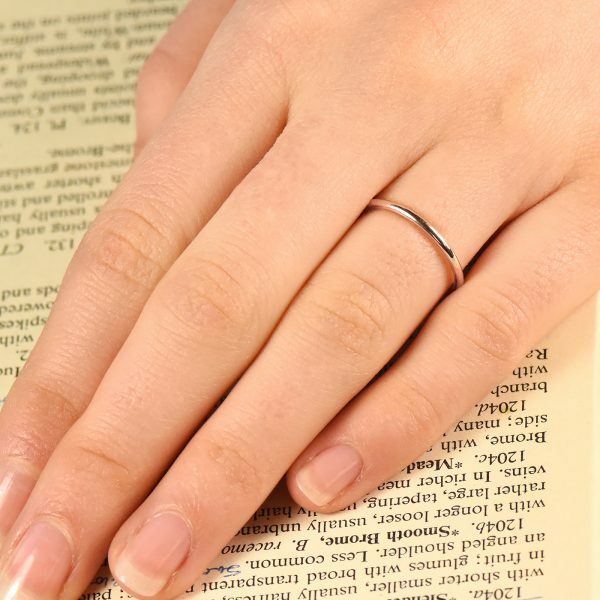 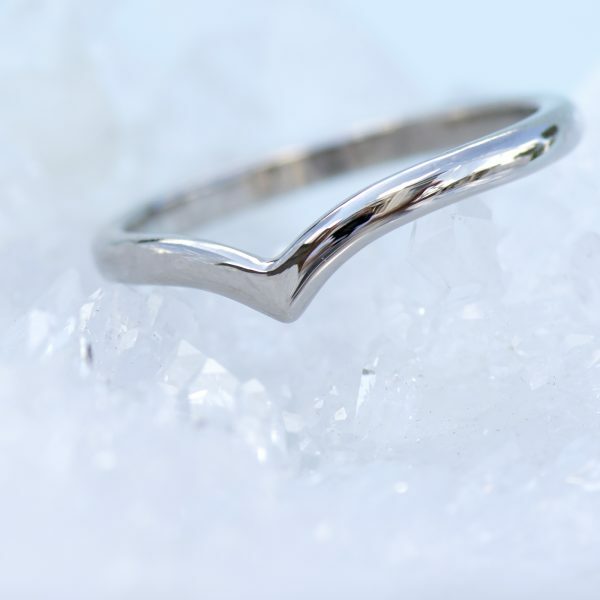 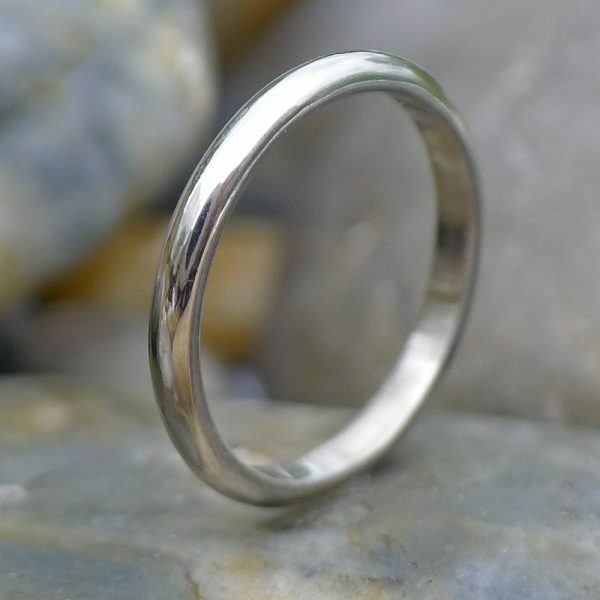 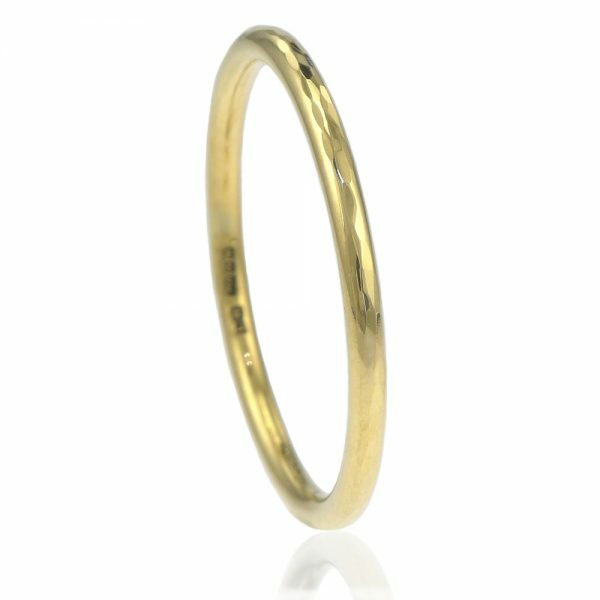 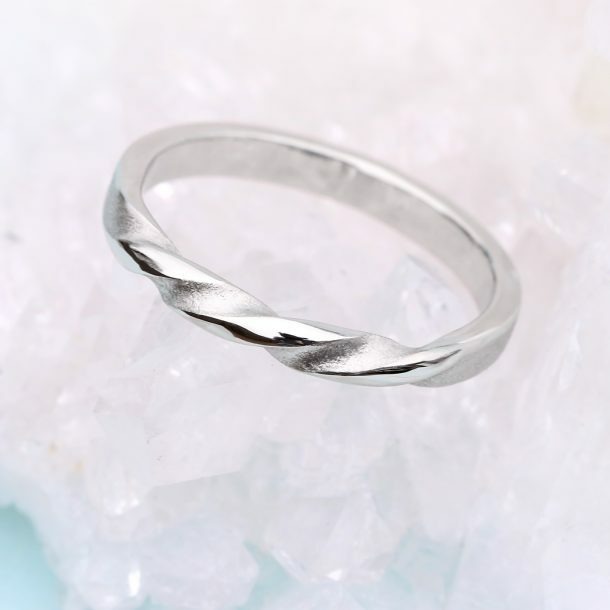 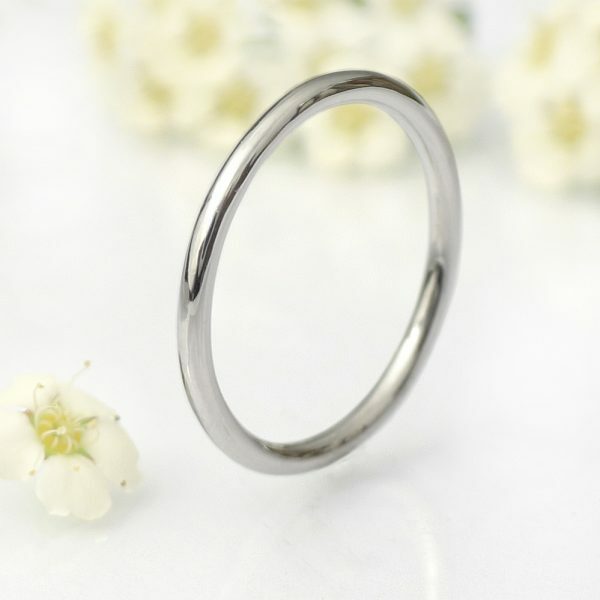 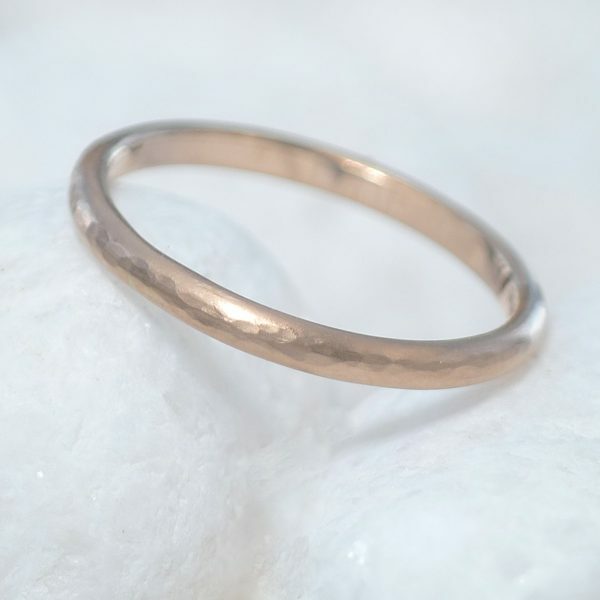 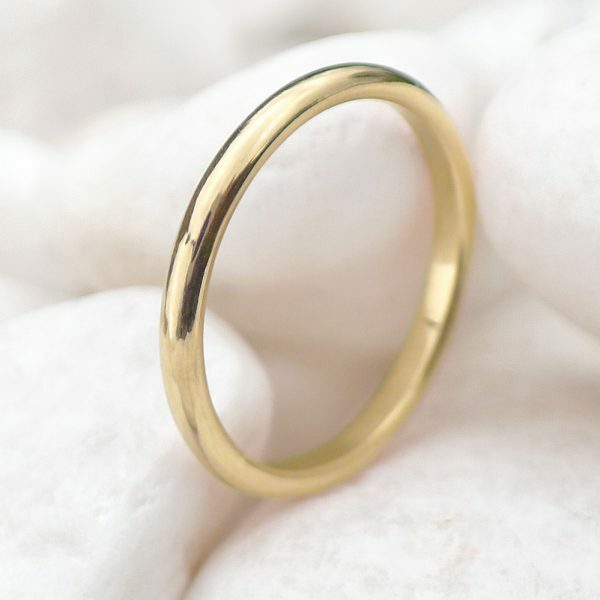 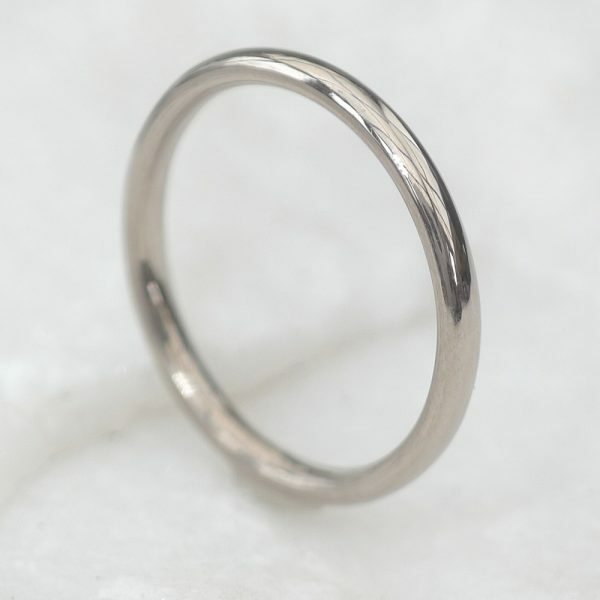 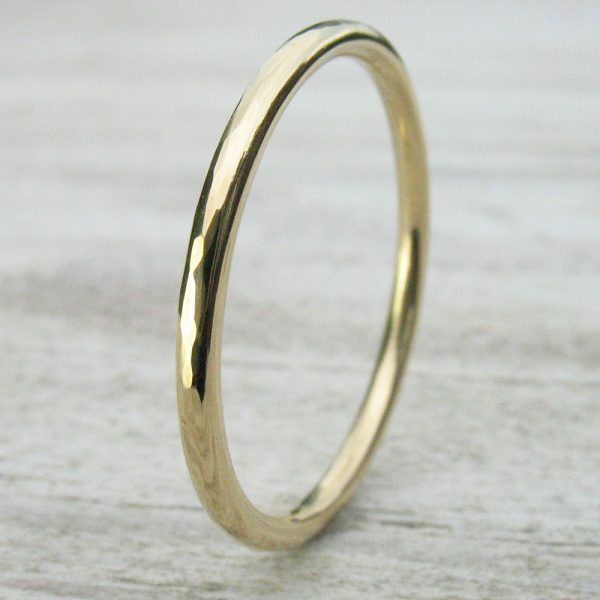 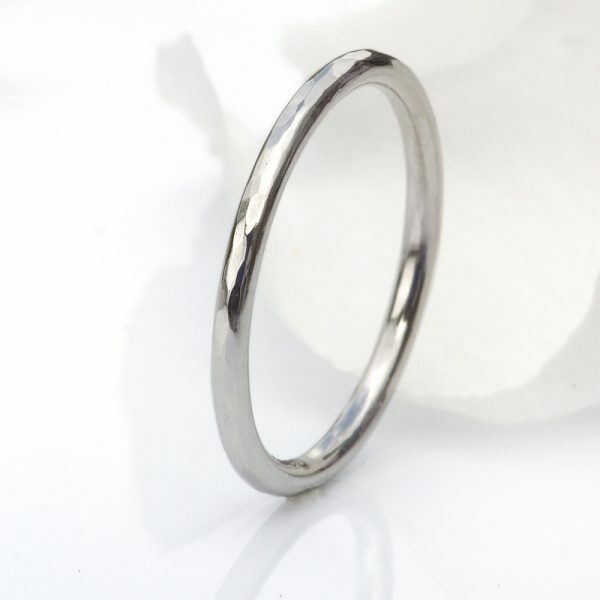 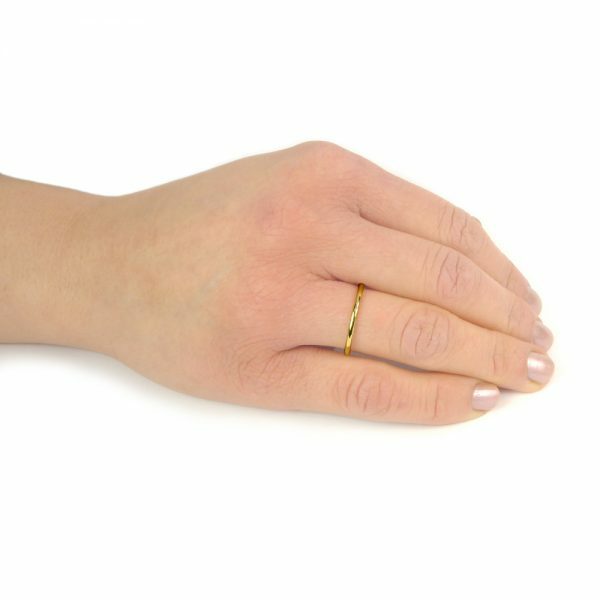 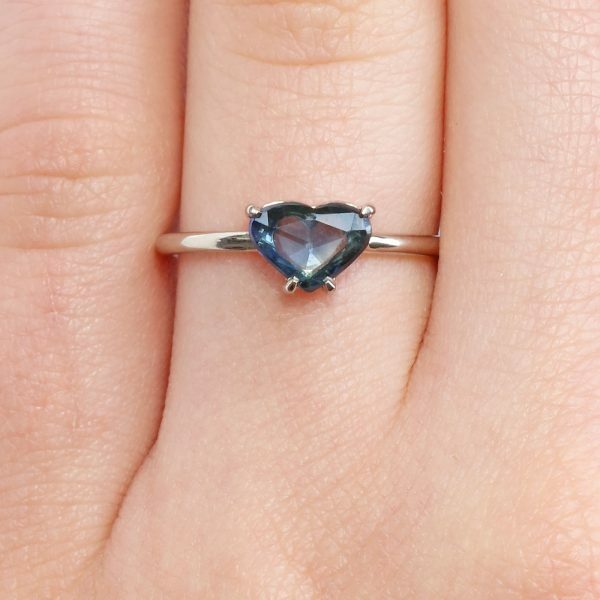 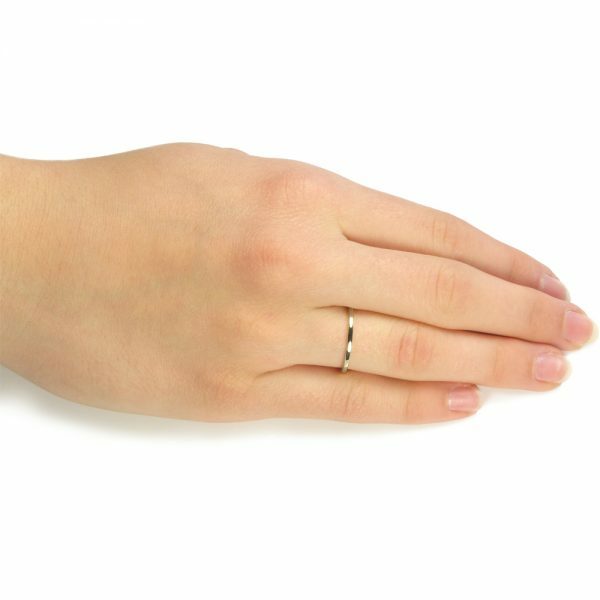 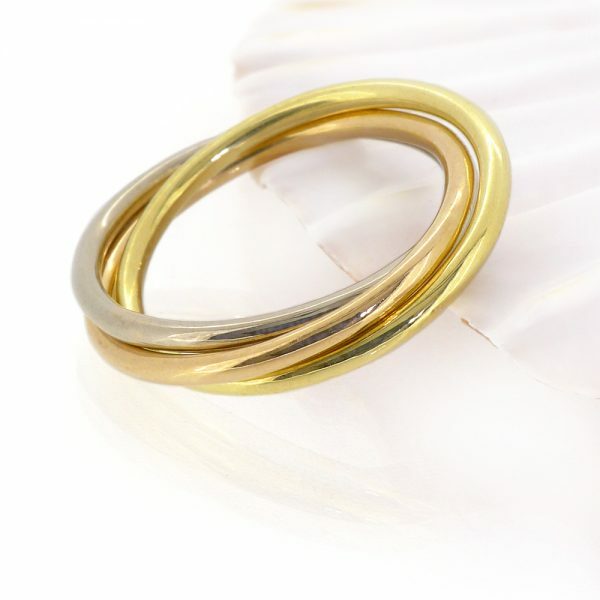 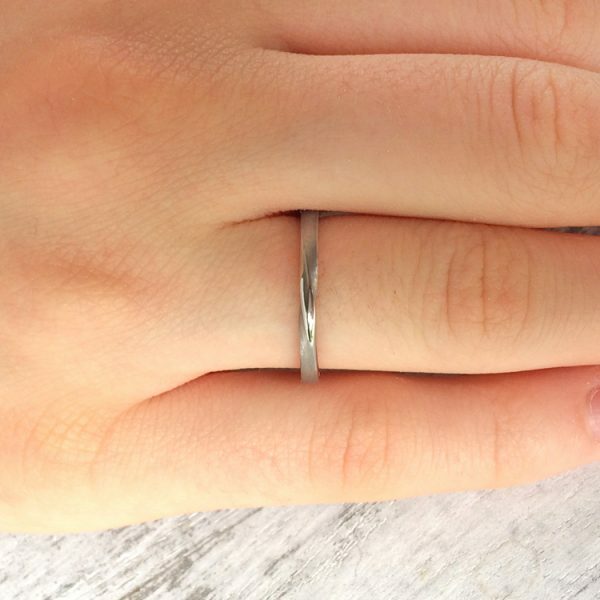 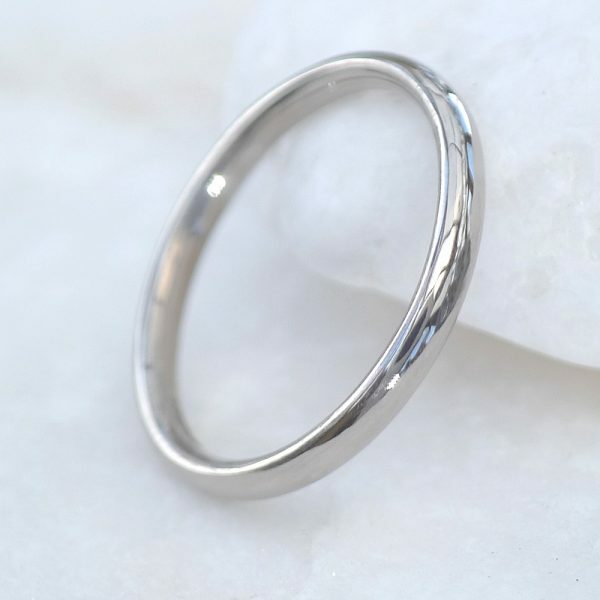 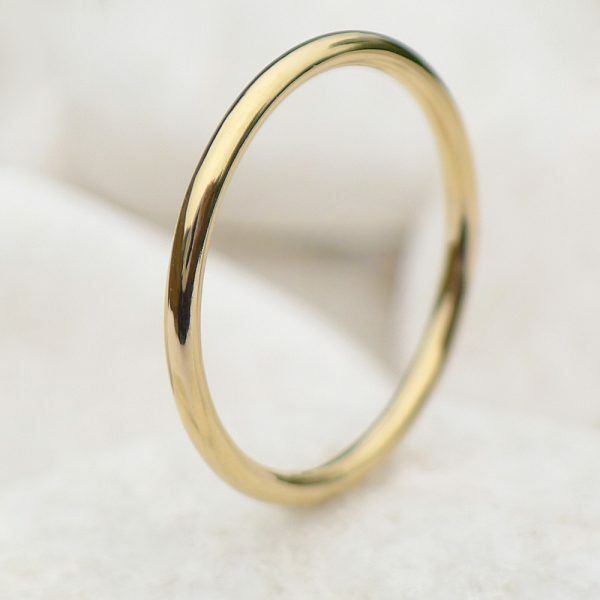 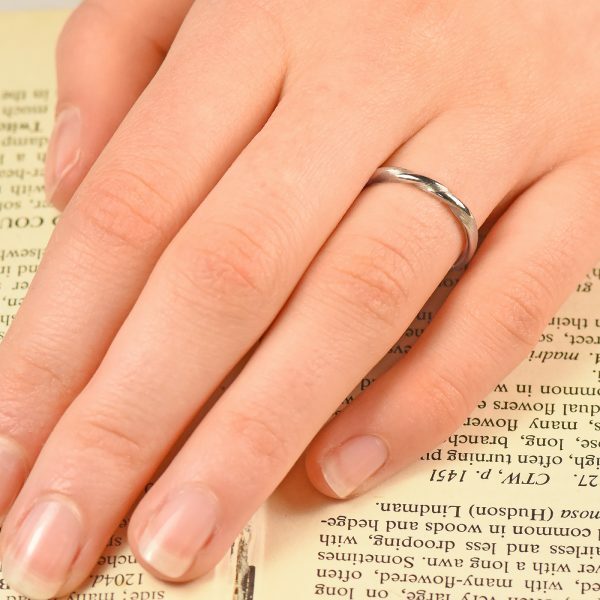 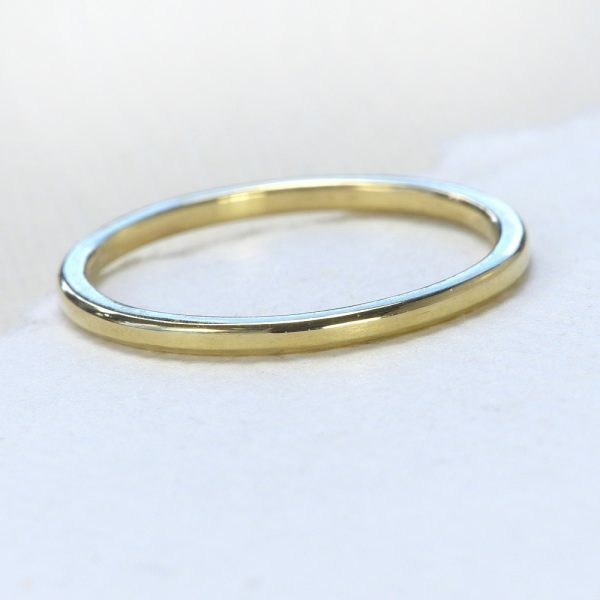 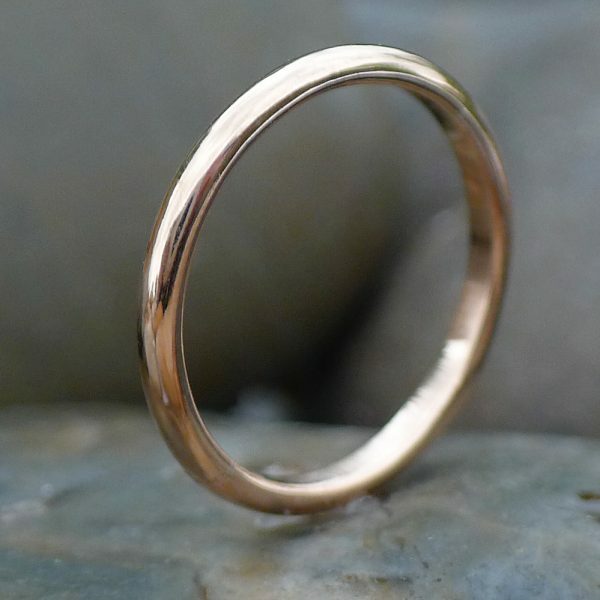 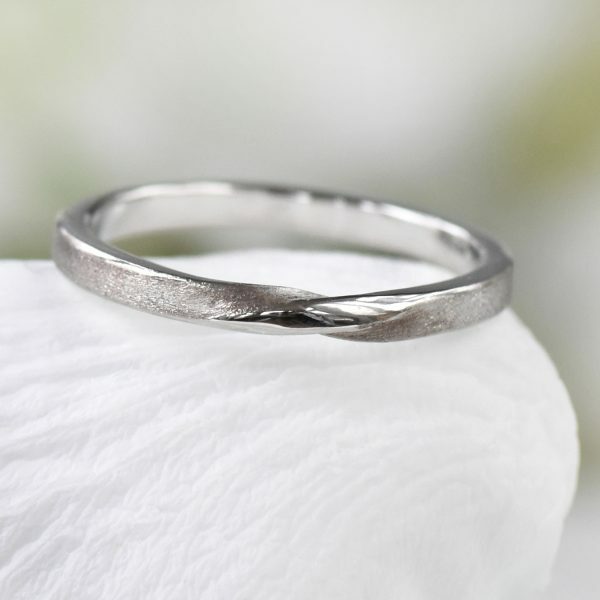 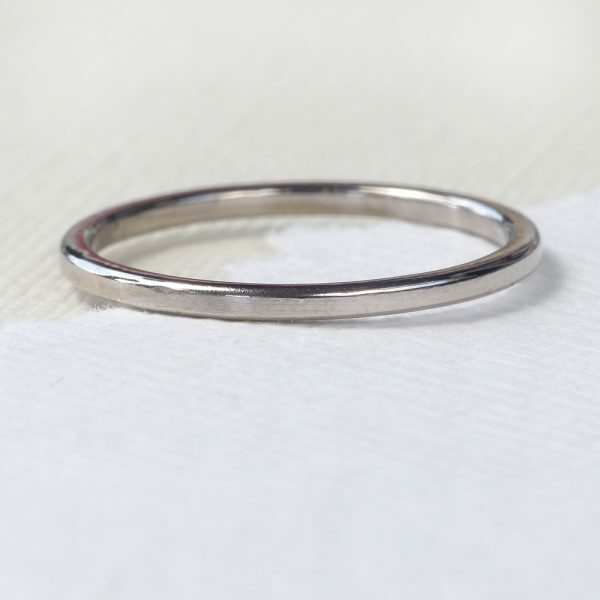 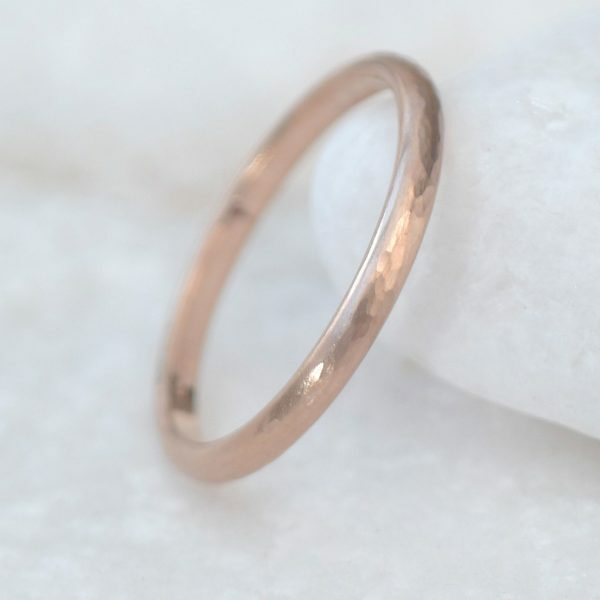 Buy unique rings, bracelets, necklaces and earrings, expertly made using recycled Sterling silver, 18ct gold, rose gold, white gold and platinum. 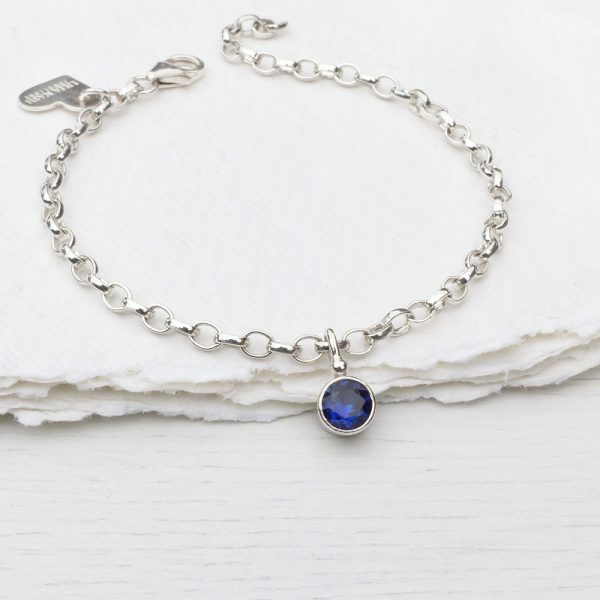 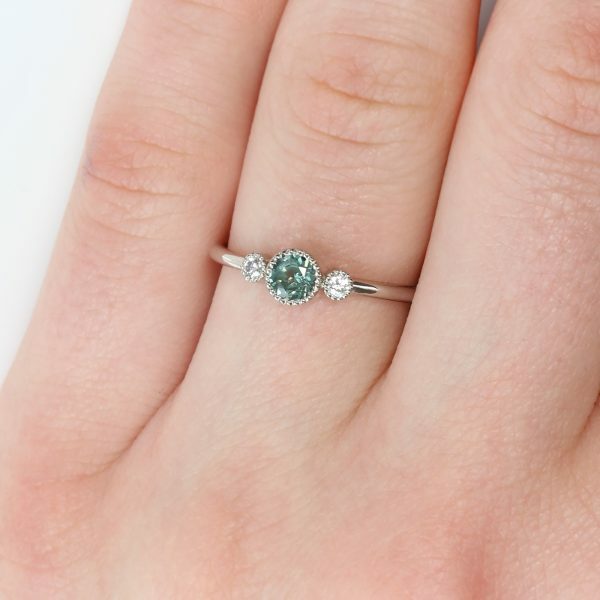 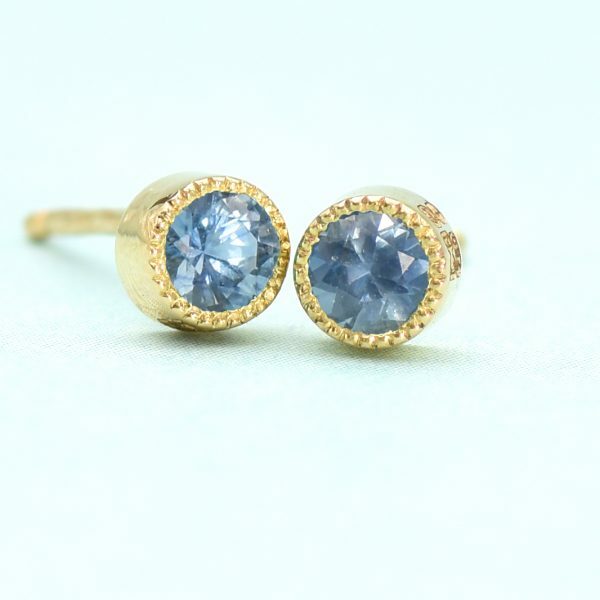 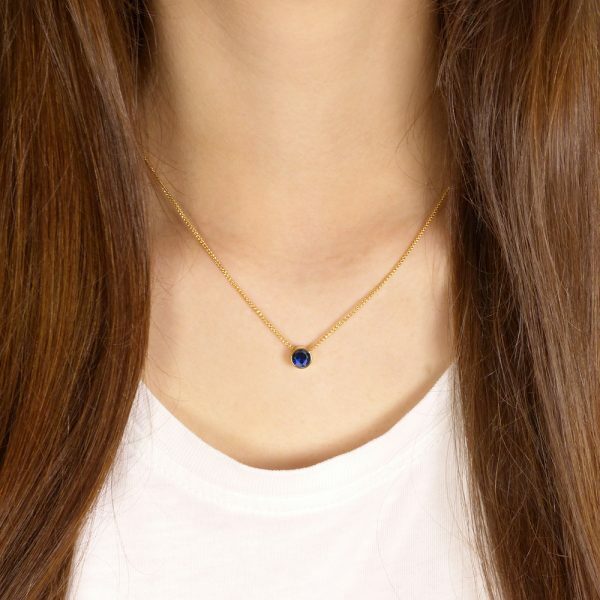 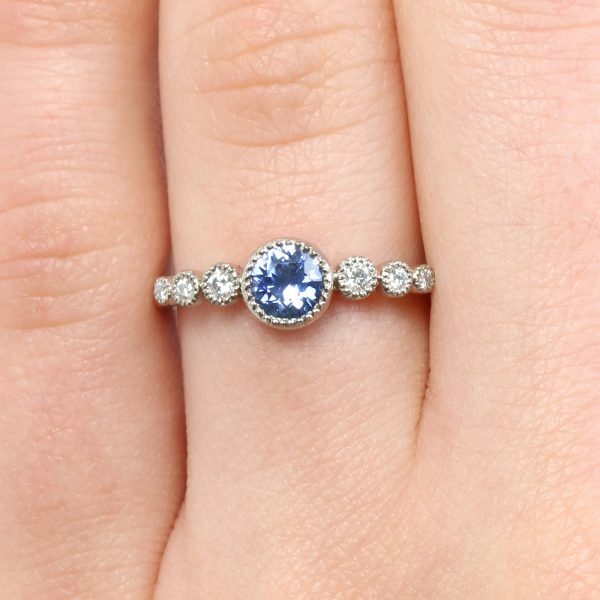 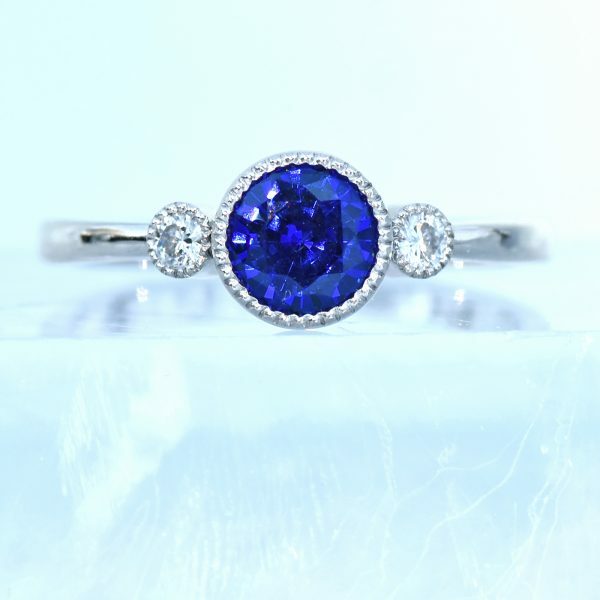 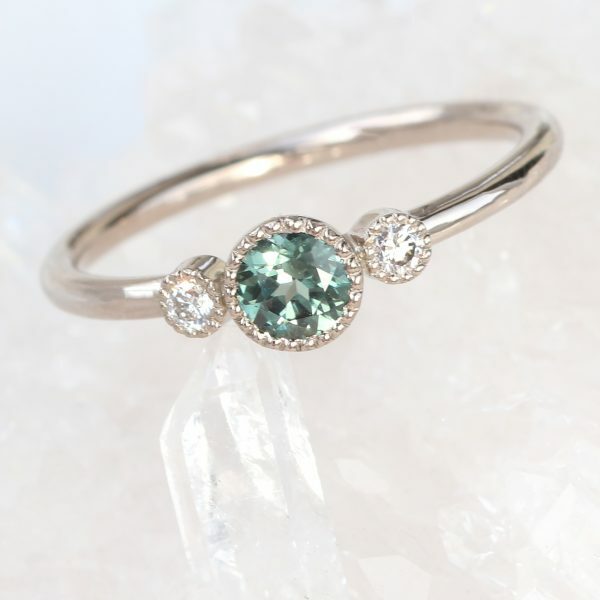 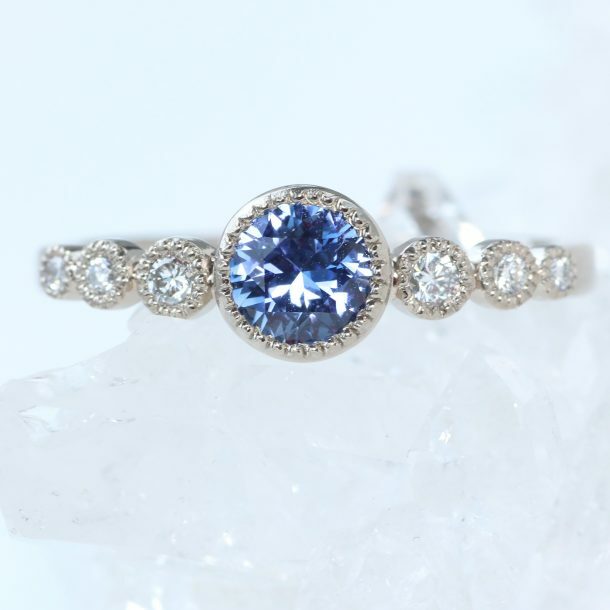 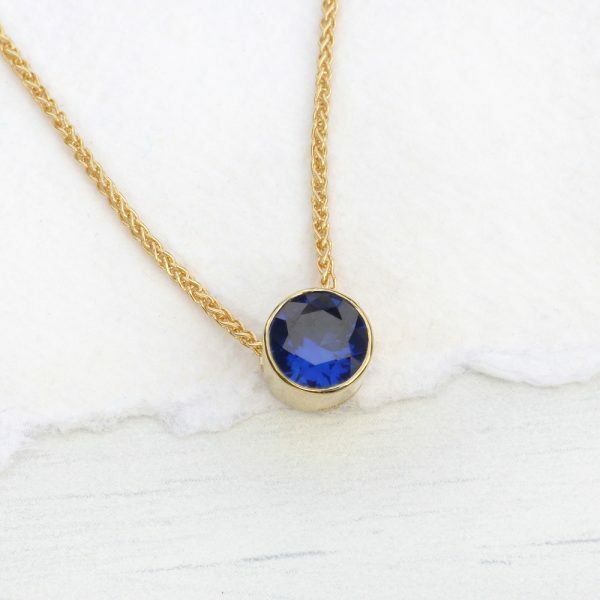 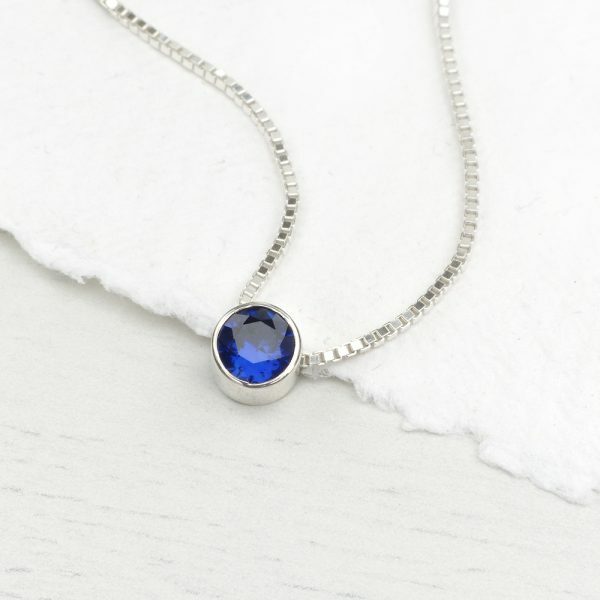 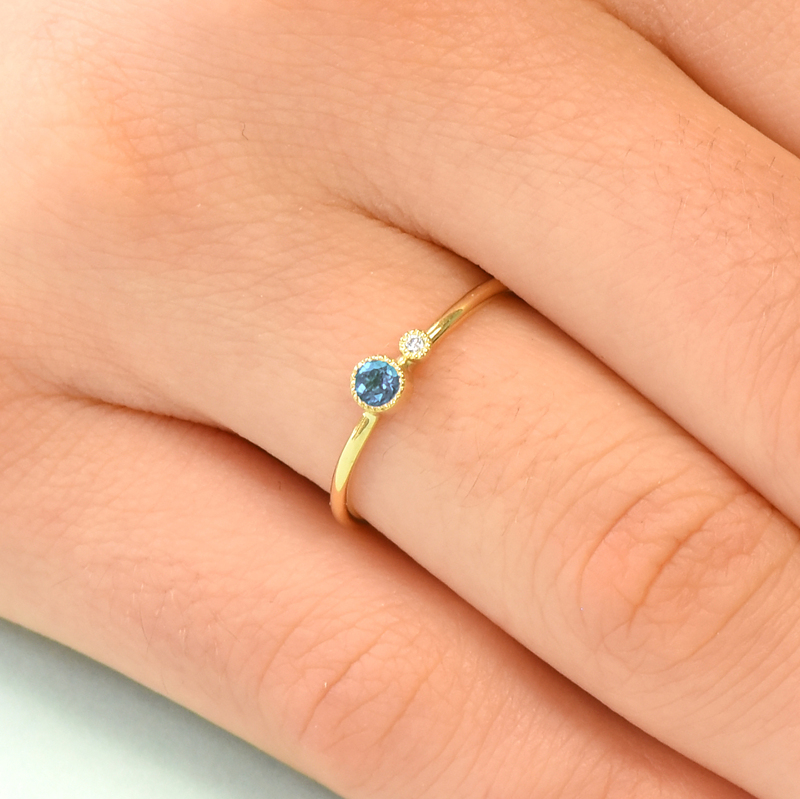 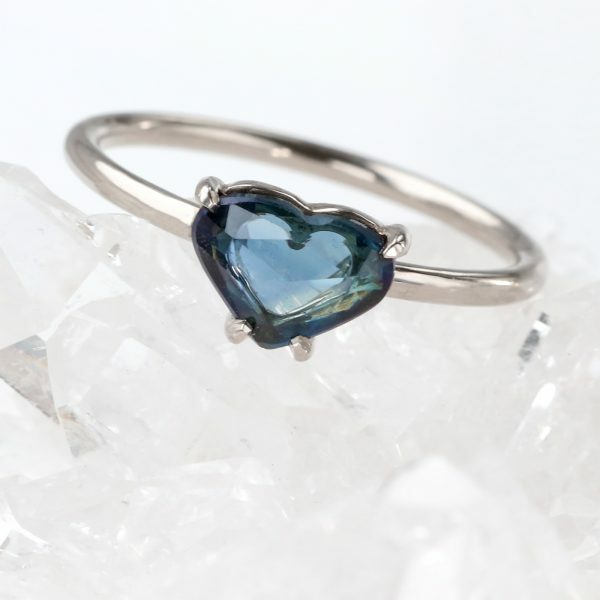 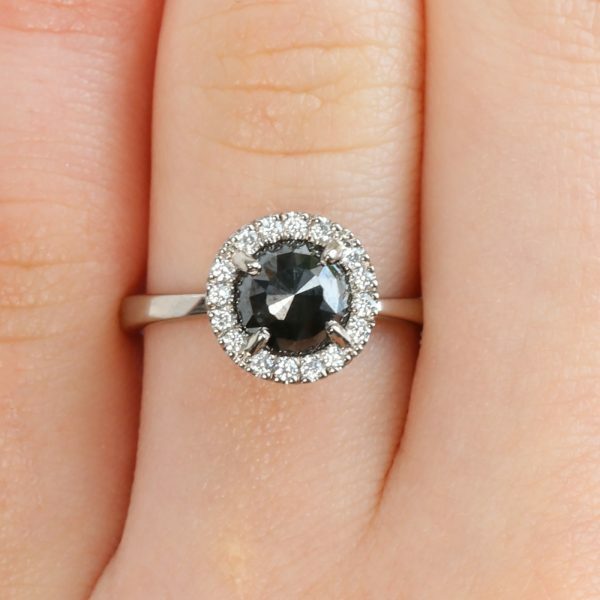 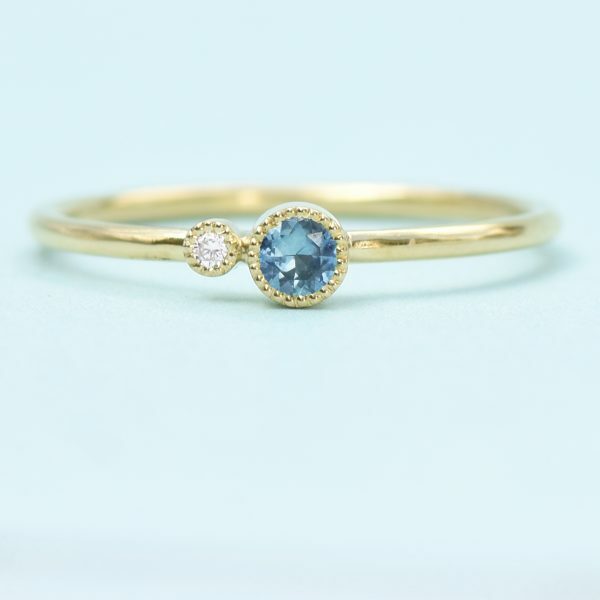 Lilia uses ethical gemstones and fair trade diamonds in her designs, with the option to custom pieces with her bespoke jewellery design service. 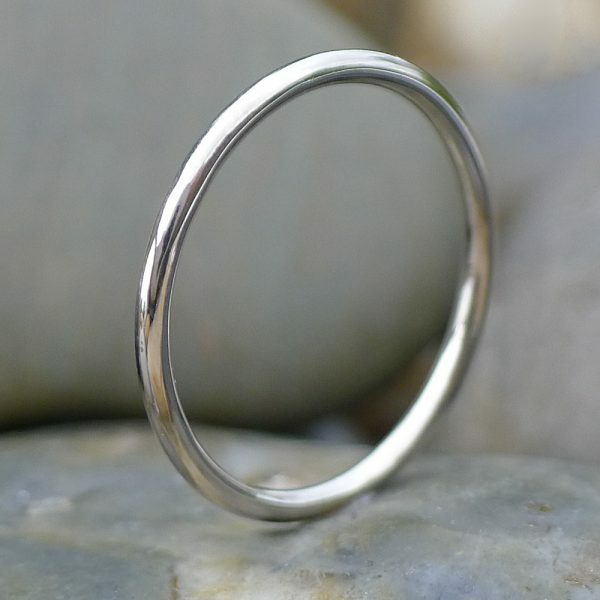 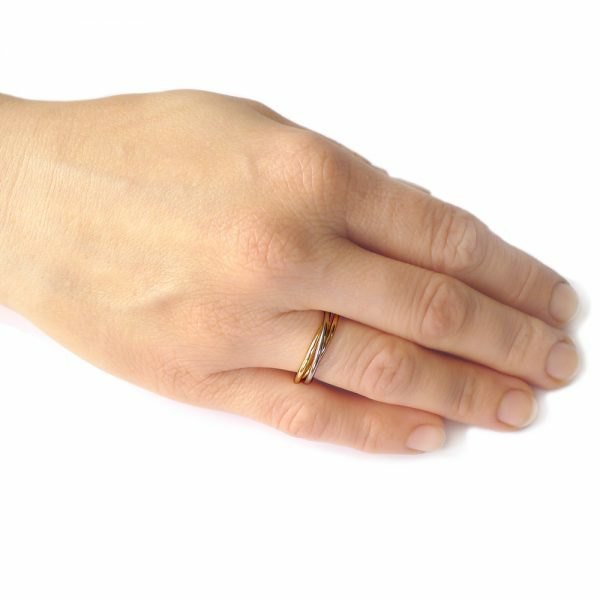 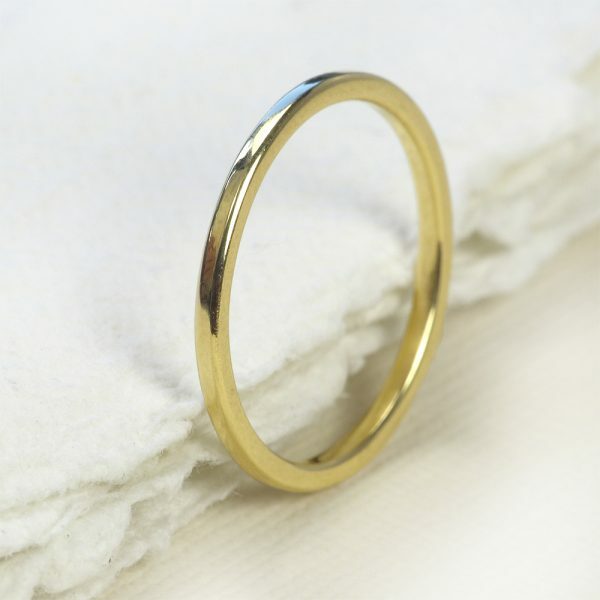 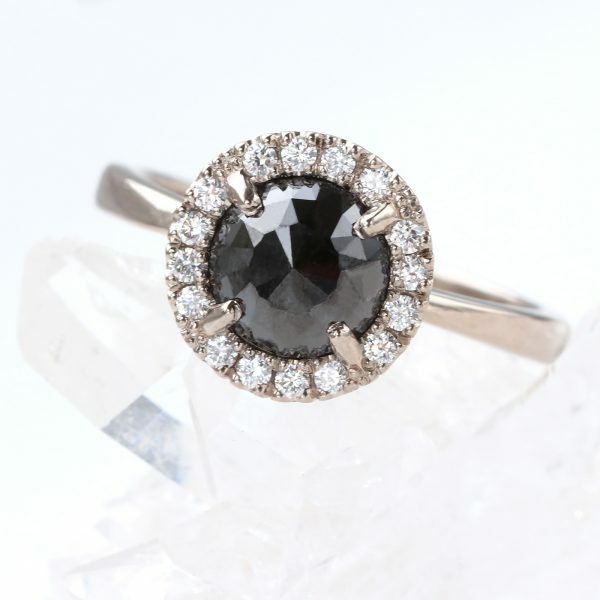 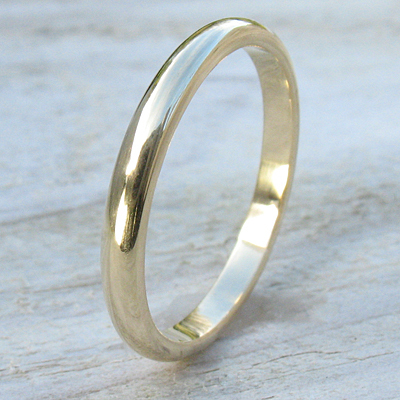 All of our jewellery is made by Lilia at her jewellery studio in Lechlade, Gloucestershire. 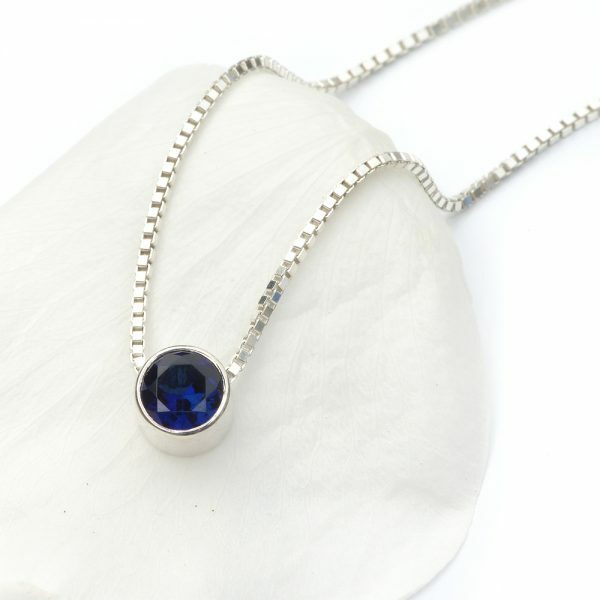 Visit us or contact us about our bespoke jewellery design services.